I am often asked “Whats the average price of homes in Faulkner County?” Well that can only be answered with two words! IT DEPENDS . . . It depends on the area, it depends on the town, it depends on the market. So let’s break it down. The following is a list of areas of Faulkner County and what has gone under contract in the last 3 months in each of those areas b/c the last 3 months of activity is the greatest predictor for where the market is headed right now. 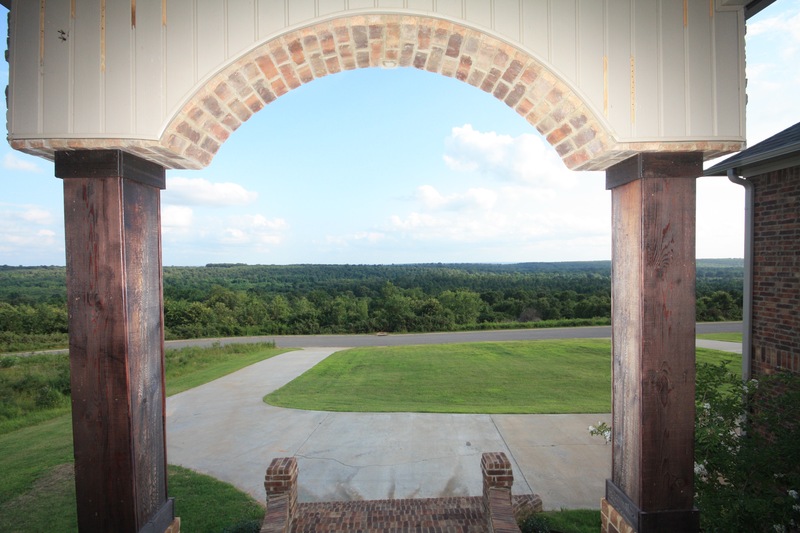 99 Overland, Vilonia, AR – What a view! 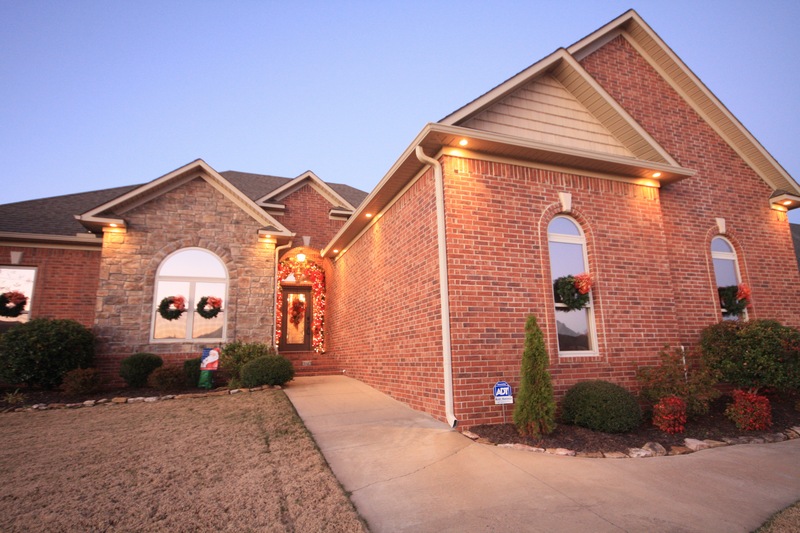 61 Kaney Ridge, Greenbrier, AR. Now keep in mind this is just a short list of homes that have gone under contract in the last 3 months with a preview of a few homes in every area still available. There are so many factors that go into home values in each area so here’s a summary of how that works . .
To determine the value of a house, an appraiser or an agent will typically look at three comparable sales, or “comps” as they are known in the industry. Agents and Appraisers have access to the Multiple Listing Service, known as the MLS, which is a database of all the properties in a given area that have been listed “for sale,” are in process of being sold (pending,) or have already sold. Without an agent or an appraiser, you may have a harder time accessing this information and price your home incorrectly. The properties that have been sold already are the key. To determine your house value, you need to find homes that are similar in size, condition, and location. The theory behind value is that your home is worth whatever others would be willing to pay for it – and the best way to determine how much people are willing to pay is by discovering how much they’ve paid for similar homes. 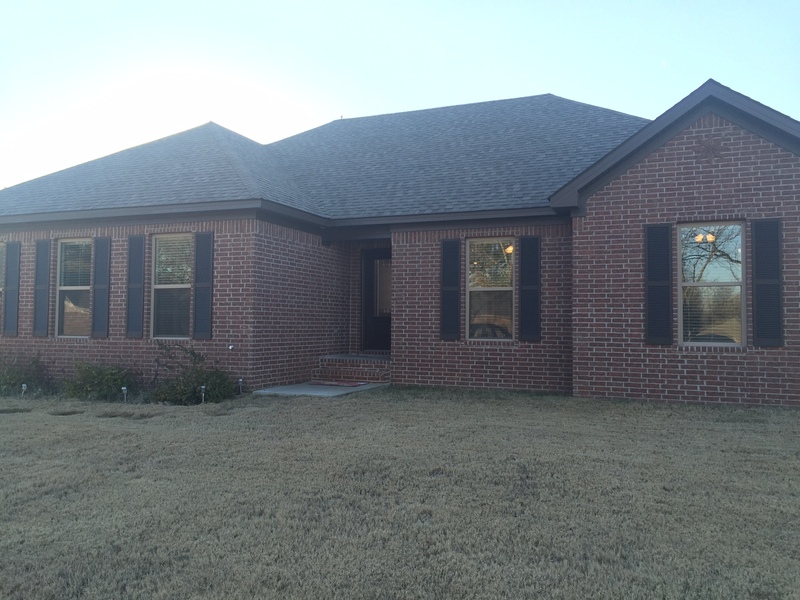 If you have a home in Faulkner County and you would like a more narrowed idea of the value please call me at 501-514-5300 or email me at BuyFromWendy@gmail.com. I’d love to help you price your home sell! And if you want to view all homes for sale in Central Arkansas visit my website at www.ARHomesandLand.com. Wendy has always embraced social media and technology as a way of connecting buyers and sellers and she uses these outlets proficiently to market her properties. She is known as the “go to” agent for insight on technology trends that produce a fast seller and a smoother transaction. Renowned Credibility in Utilizing Technology to bring buyers and sellers together. Whether buying or selling . . . . Everyone knows its Wendy!